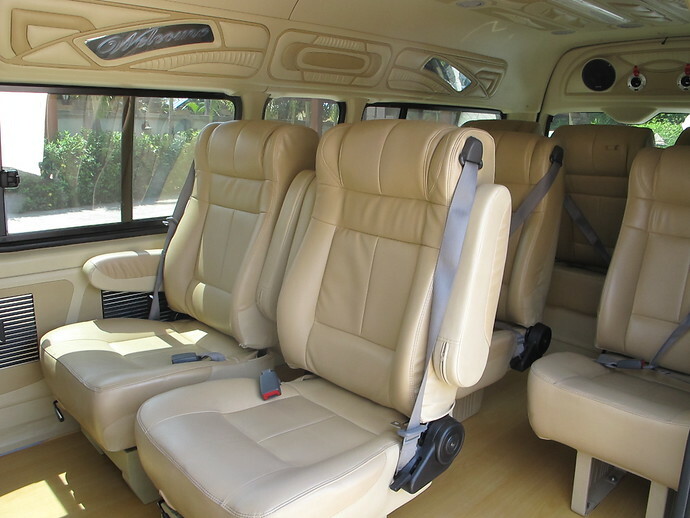 Enjoy a spacious, air-conditioned, private minivan taxi from your Ao Nang hotel to Ao Thalane Pier. 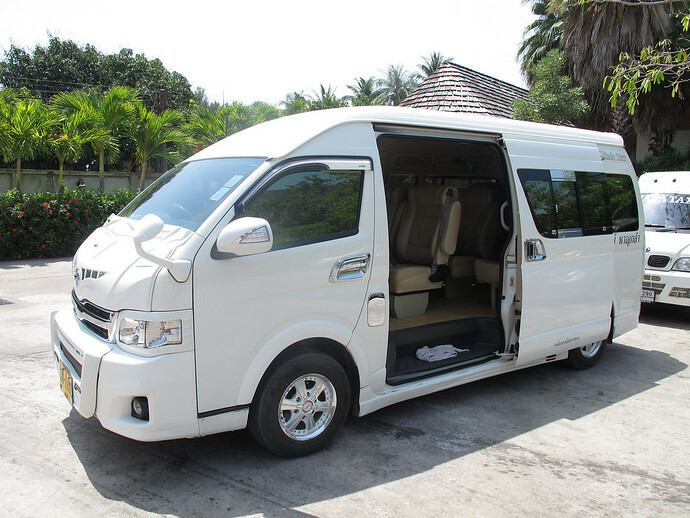 The driver will pick you up from your Ao Nang hotel and take you direct to Ao Thalane Pier, where you can catch a longtail boat to Koh Yao. 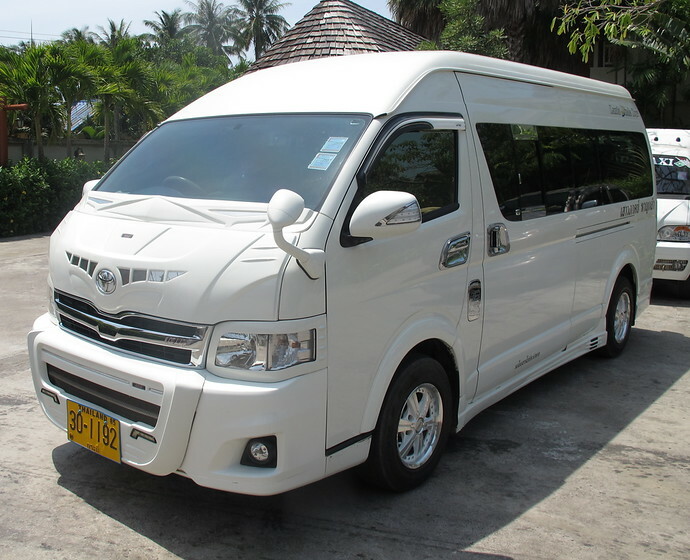 Check the Ao Thalane Pier to Koh Yao Ferry timetable. Please note the longtail boat from Ao Thalane Pier to Koh Yao is NOT included in the transfer price.